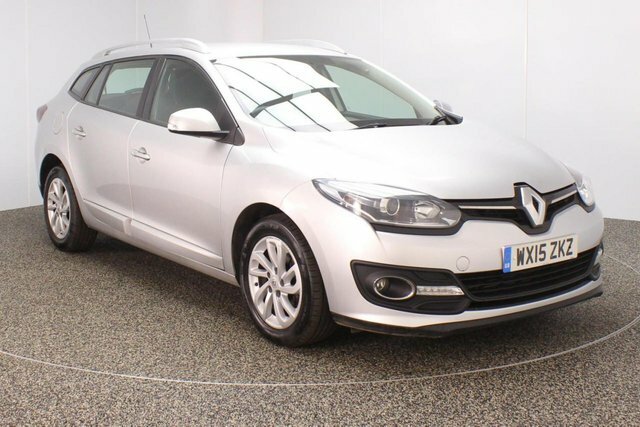 If you are on the hunt for the ideal used Renault Megane car in the Stockport region, visit Dace Motor Company Ltd! Our dealership offers hundreds of second-hand cars, with a stunning variety of Renault Meganes. French car-maker Renault is a well-established [manufacturer not only of automobiles, but also vans and buses. Some of the brand's most popular models are the Renault Twingo and the Kadjar. Stockport is only a 20-minute drive away from our outstanding selection of second-hand Renault Megane vehicles. Drive past the Audenshaw Reservoir to Reddish, which is where our site is located.